Seven years ago, four month old Bailey spent her first holiday season at Ronald McDonald House of Dallas. Seven years and 13 surgeries later, Bailey and her family are forever grateful to the House That Love Built. Bailey has had 13 surgeries and has a smile that will light up a room. 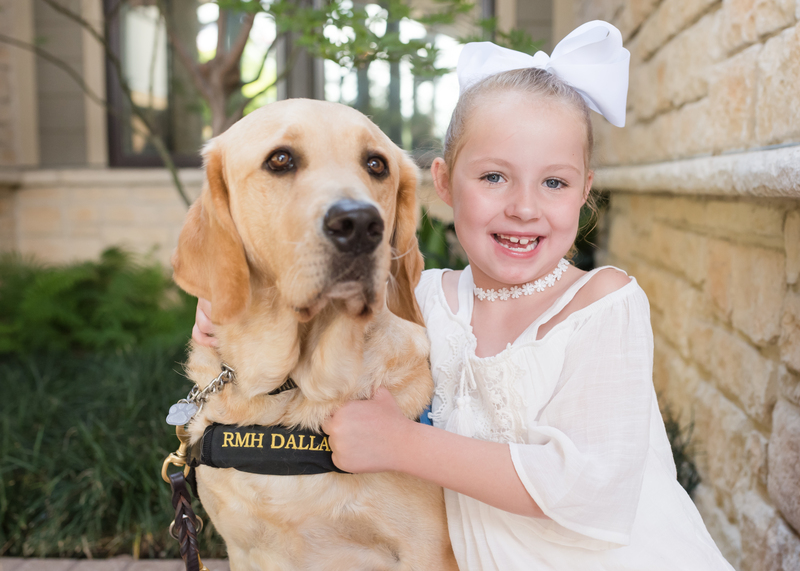 She thinks of RMHD as her second home, loves “Shiloh, the craft room and Ms. Norma” and when she remembers her time in Dallas, it is of happy memories, not painful ones.